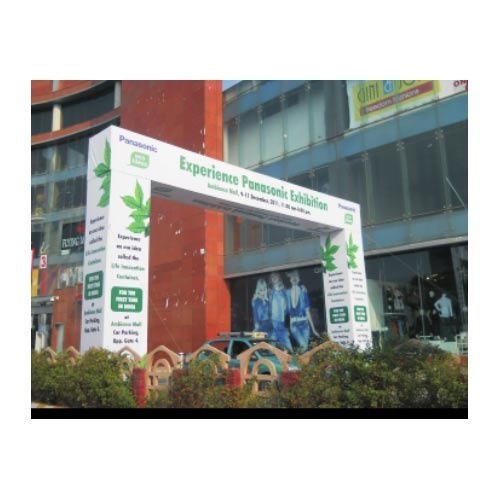 Pioneers in the industry, we offer promotional display gate, exhibition display gate, promotional displays, roll up banner stand and advertising displays from India. 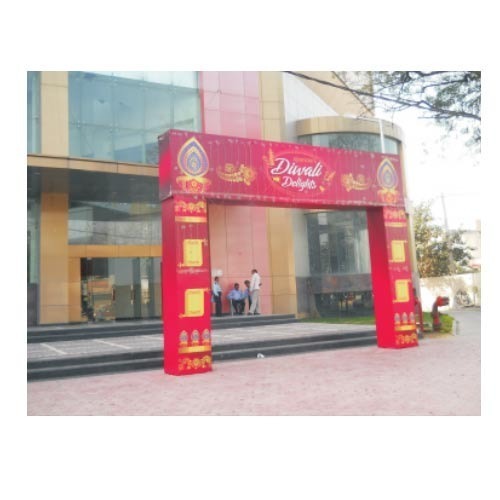 Owing to the dedication of our diligent professionals, we have earned a reputed name in manufacturing and supplying the finest quality assortment of Promotional Display Gate. Our offered gate is carefully designed under the supervision of our adept workforce. This gate is designed in a modern style that is used for advertisement on various announcing upcoming events and welcoming clients. The provided gate is highly acclaimed for its attractive looks and elegant designs. 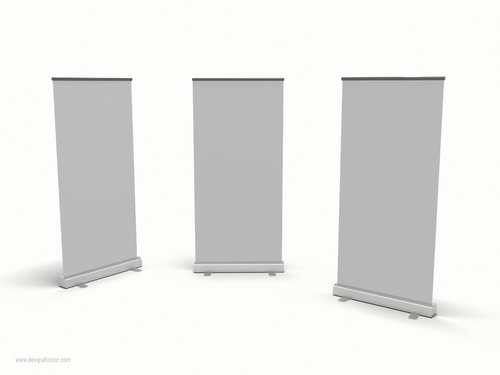 Our firm specializes in manufacturing and supplying a quality assured assortment of Exhibition Display Gate. Our offered gate is manufactured at our ultra-modern manufacturing unit using latest technology and superior quality basic material under the surveillance of diligent professionals. In addition to this, we offer this gate in numerous sizes as per our client’s specific requirements. To ensure its quality, this gate is duly tested on various quality parameters in line with set industry standards. 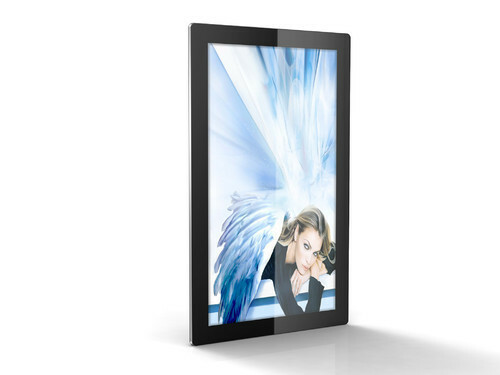 We are recognized as the prominent manufacturer and supplier of a wide collection of Promotional Displays . Under the guidance of our dexterous professionals, this gate is manufactured using optimum grade basic material with the help of pioneered techniques at our well-established production house. This gate is thoroughly checked on different quality parameters for ensuring its flawless nature. This gate is highly appreciated in the market owing to its excellent finish and quality. 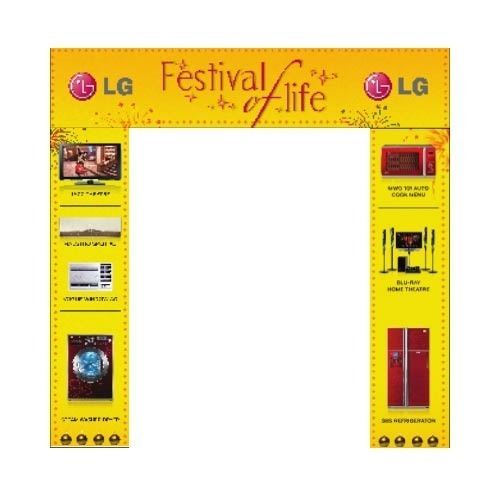 Looking for “Promotional Display Gate”?